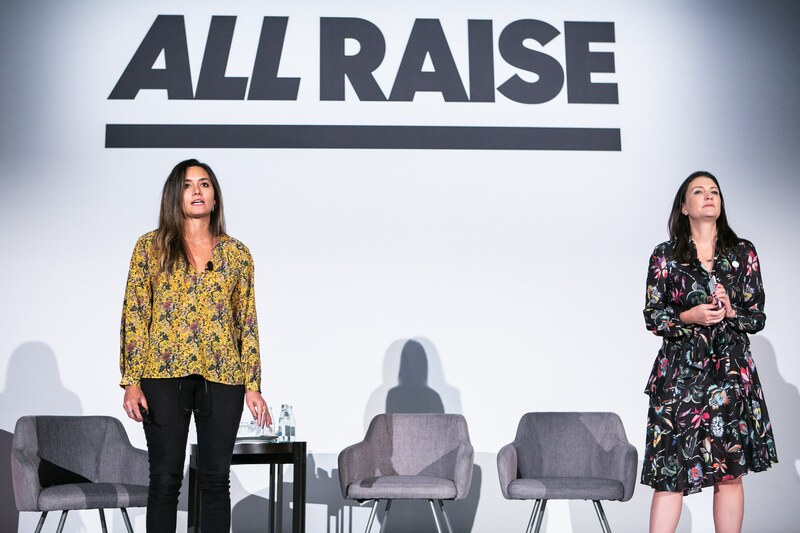 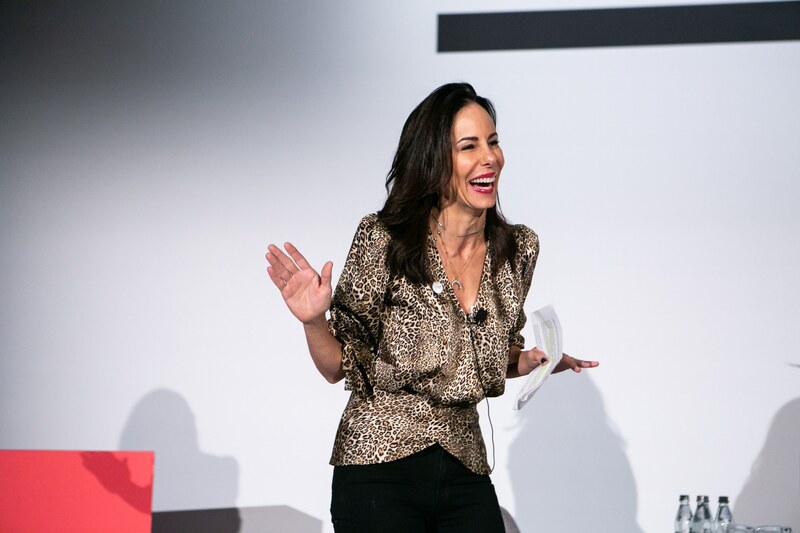 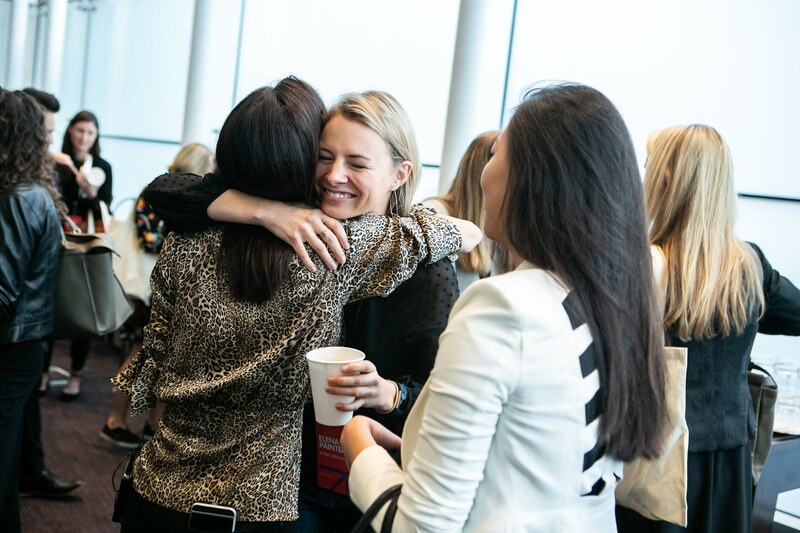 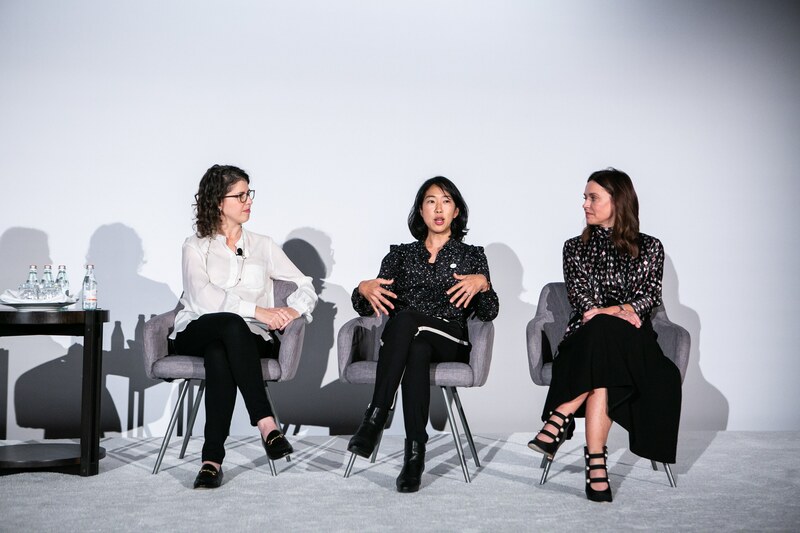 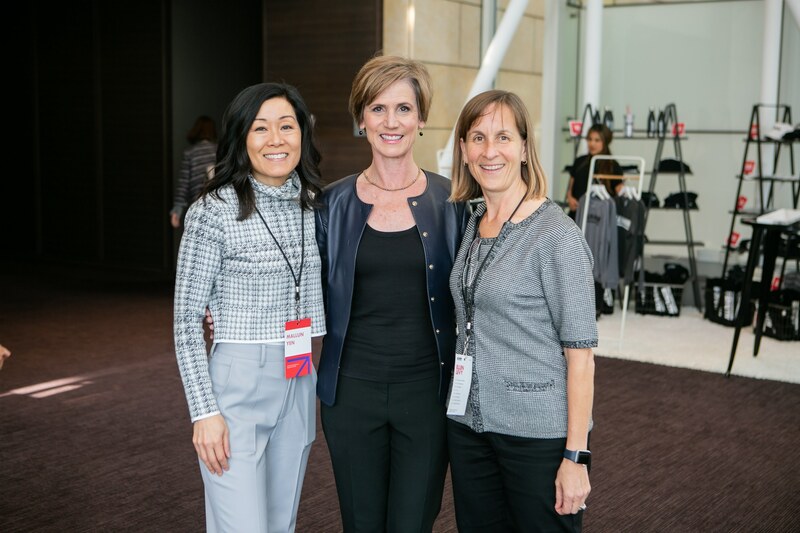 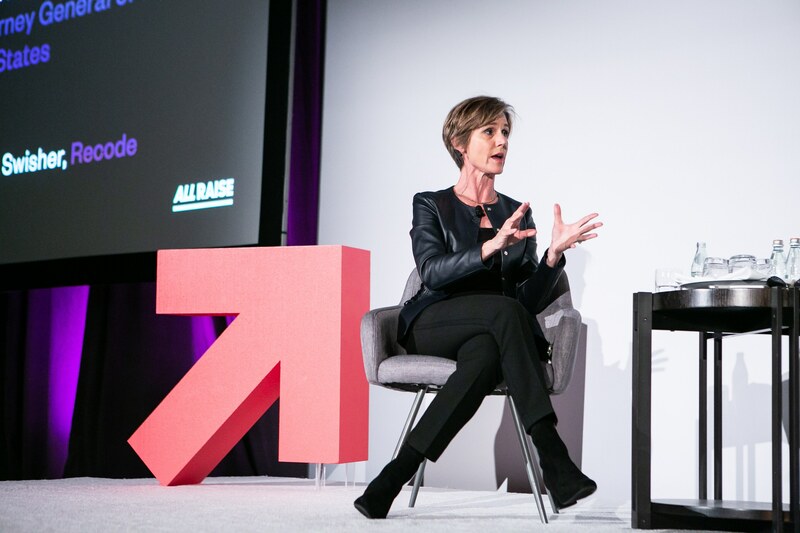 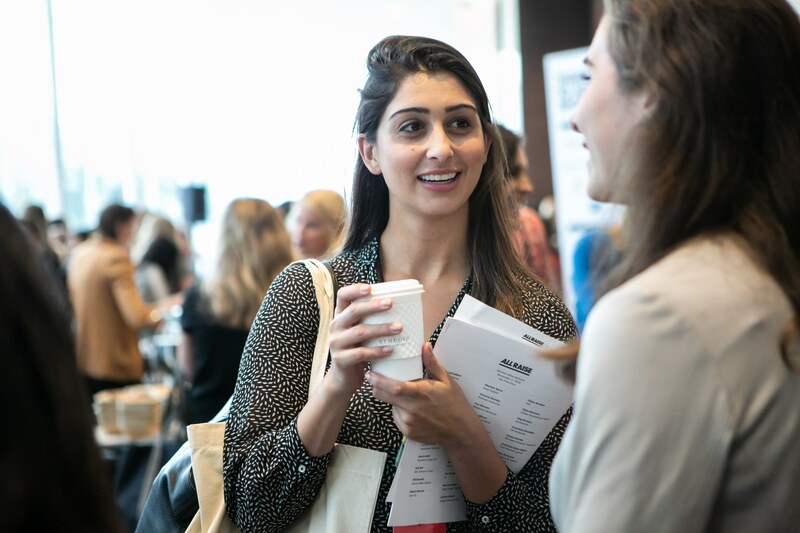 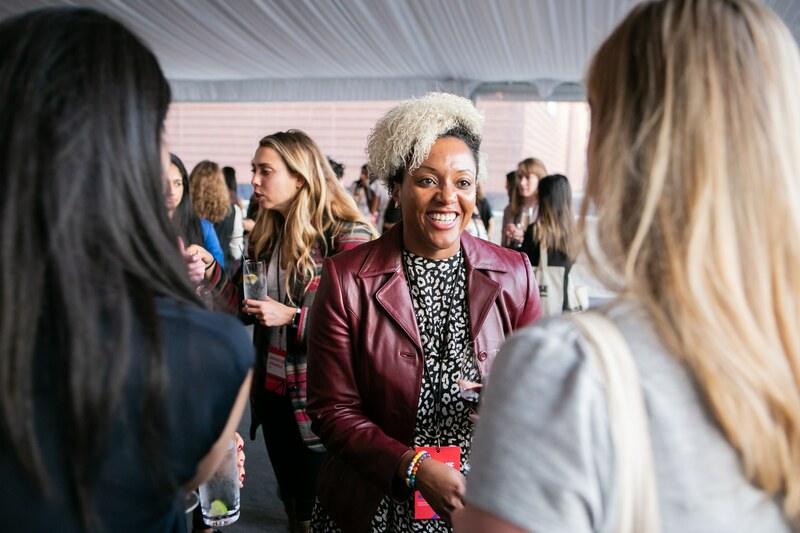 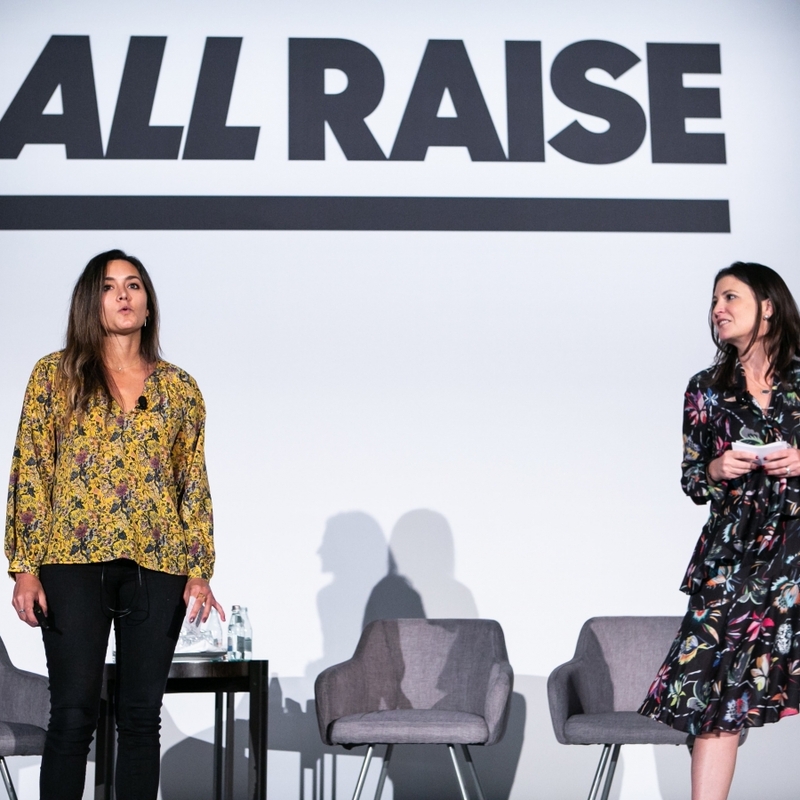 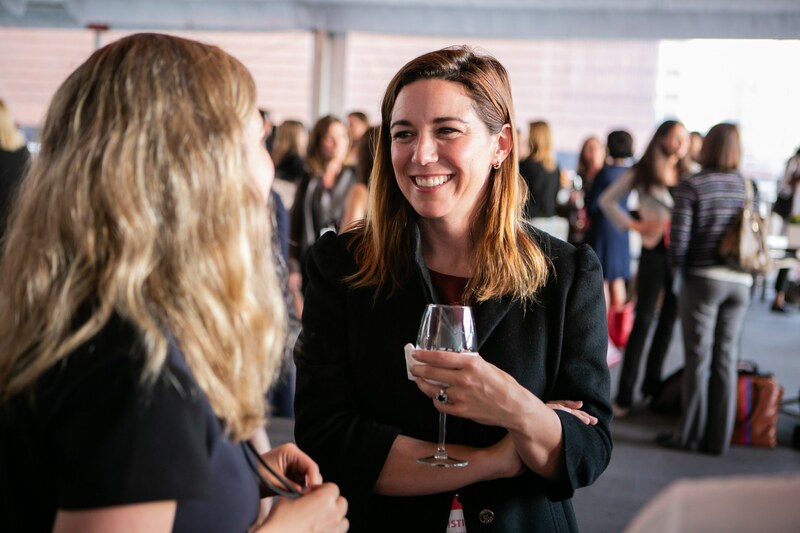 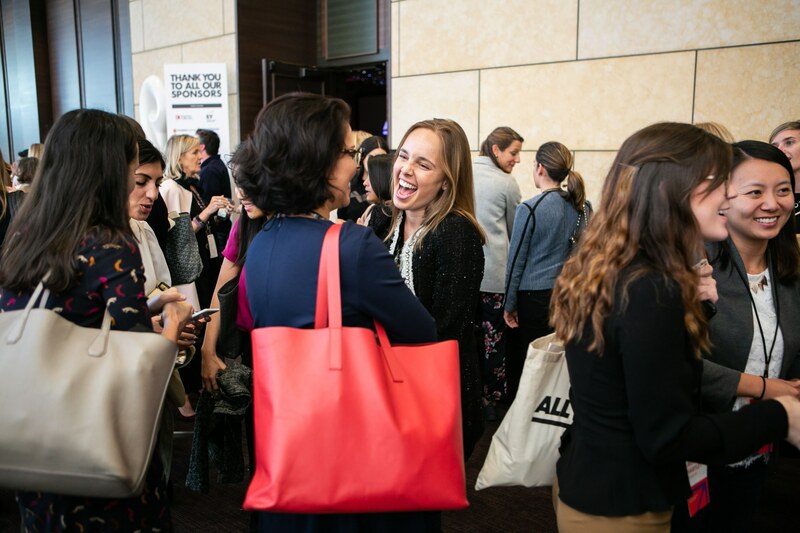 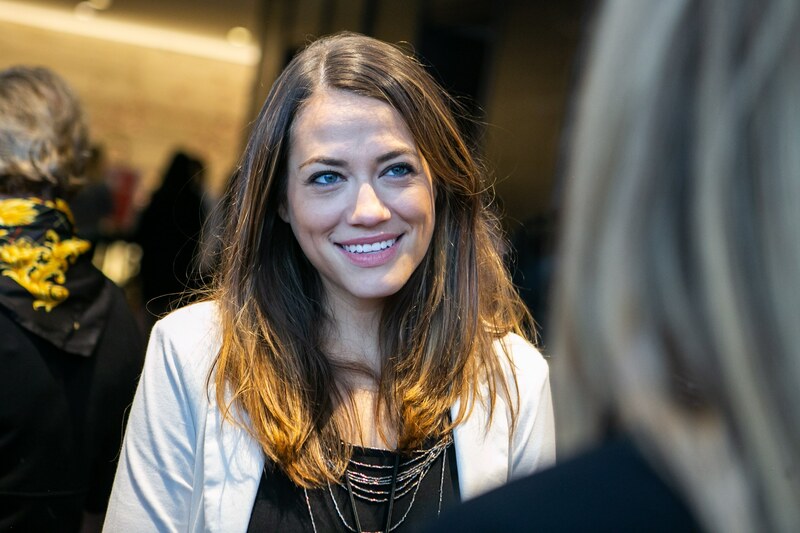 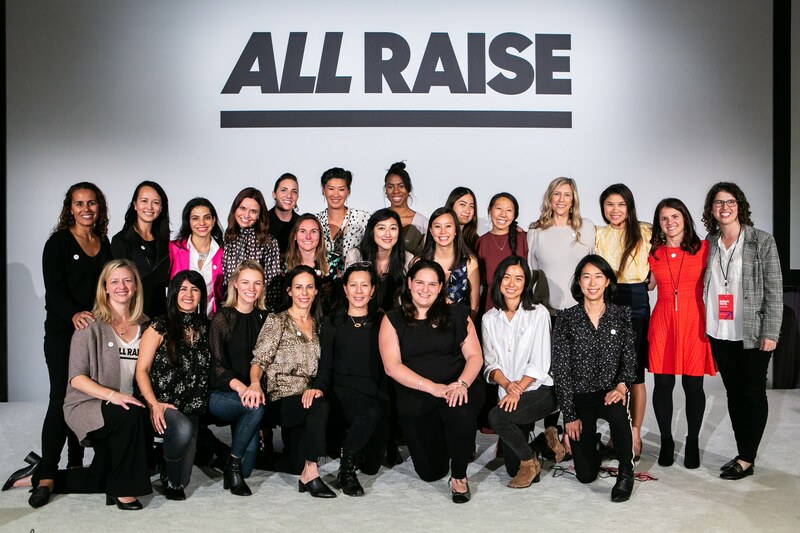 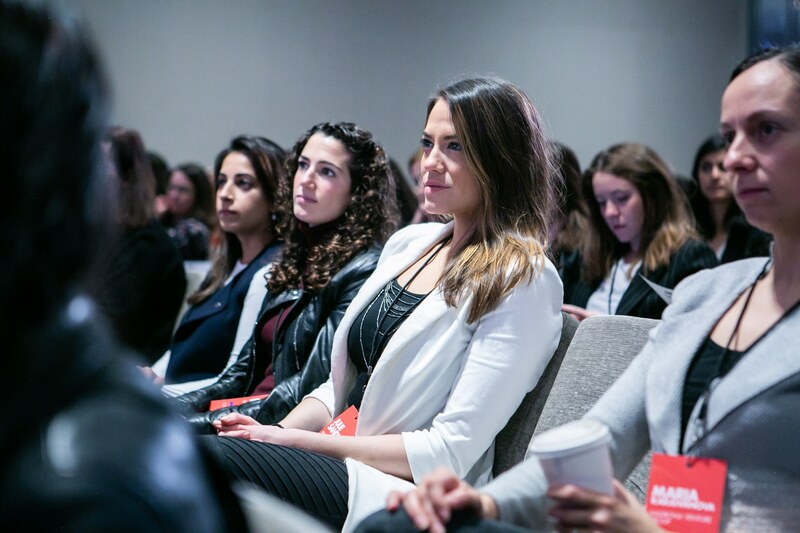 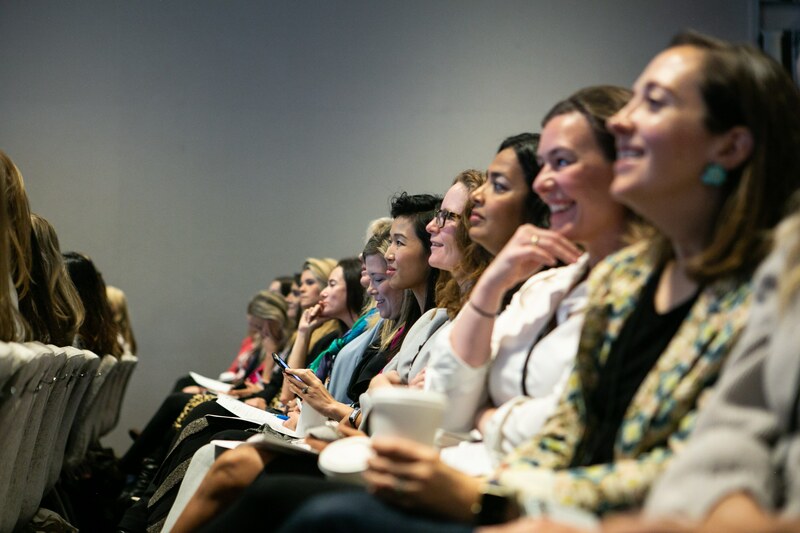 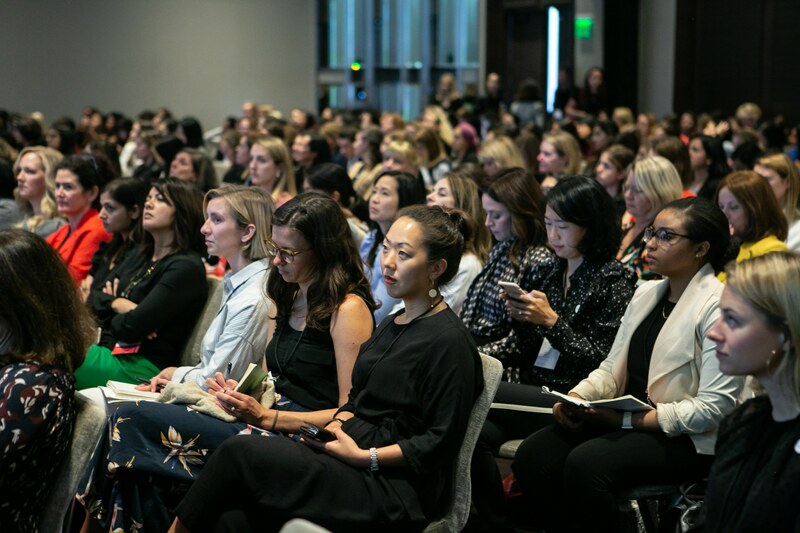 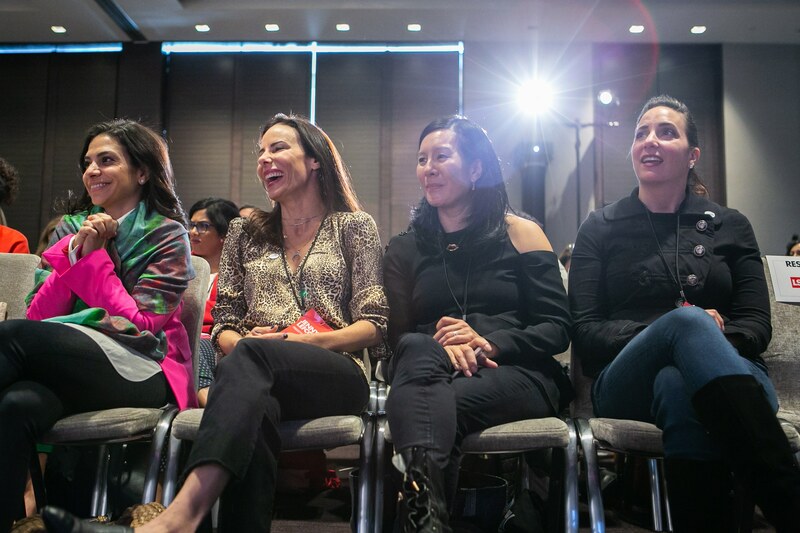 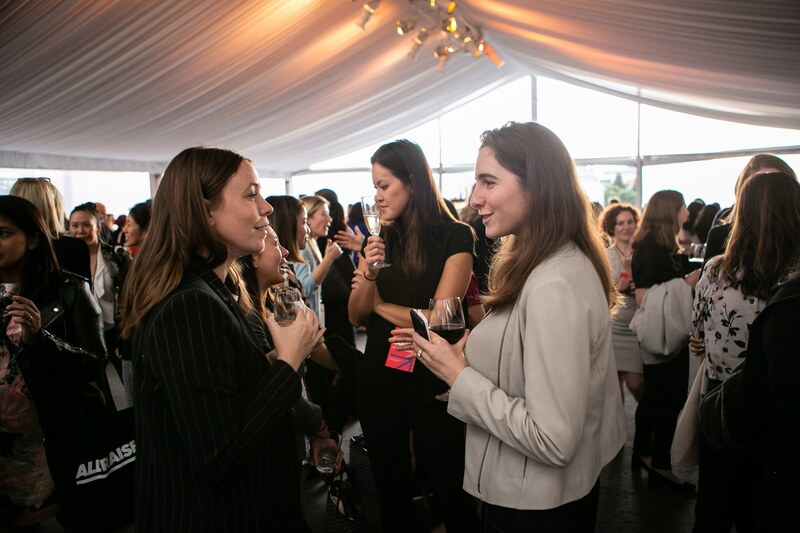 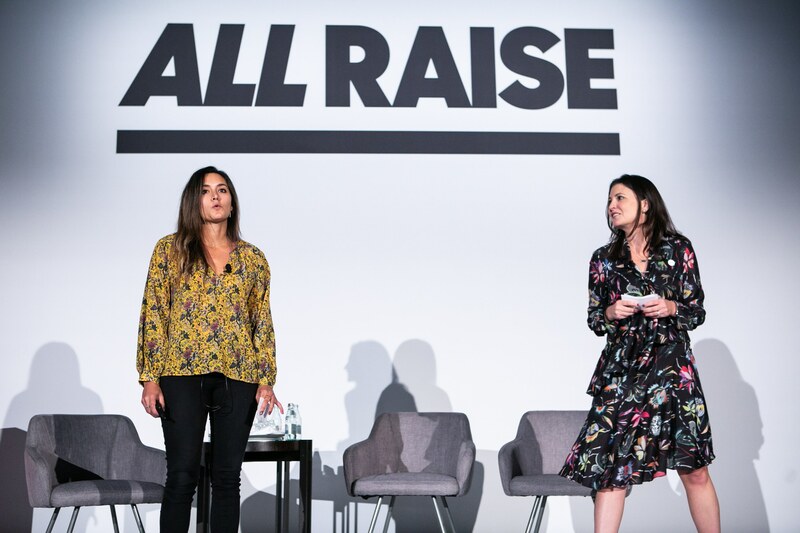 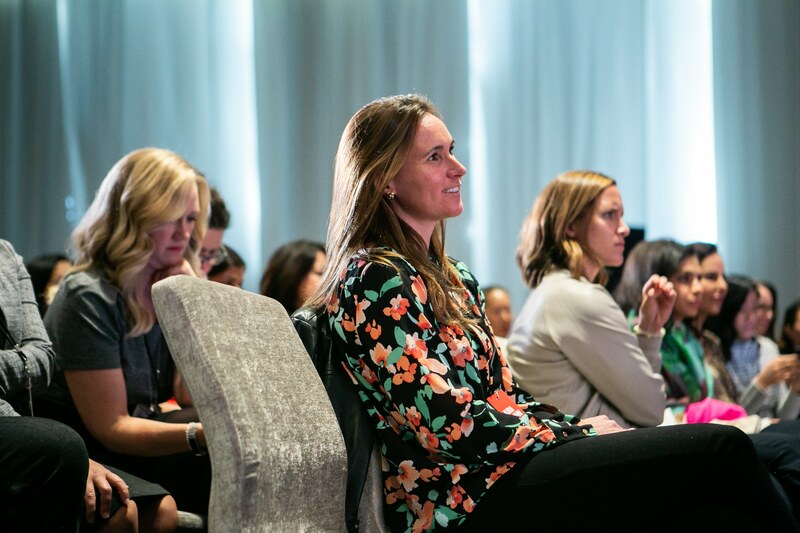 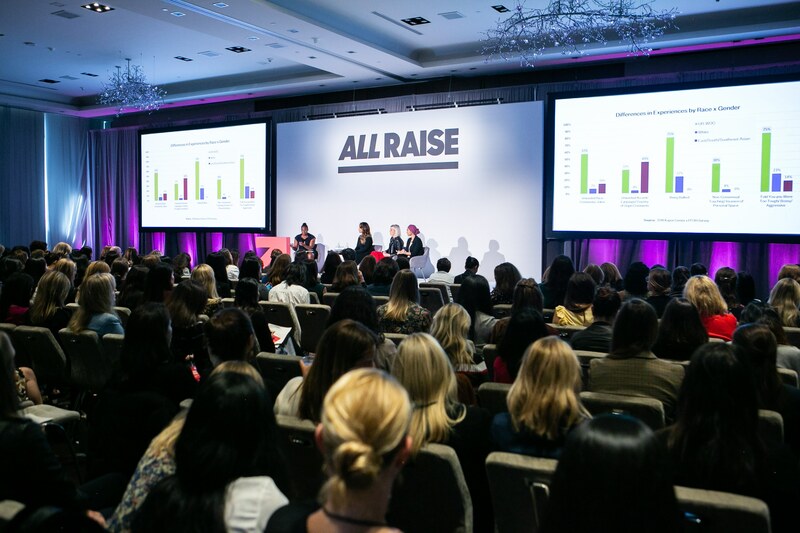 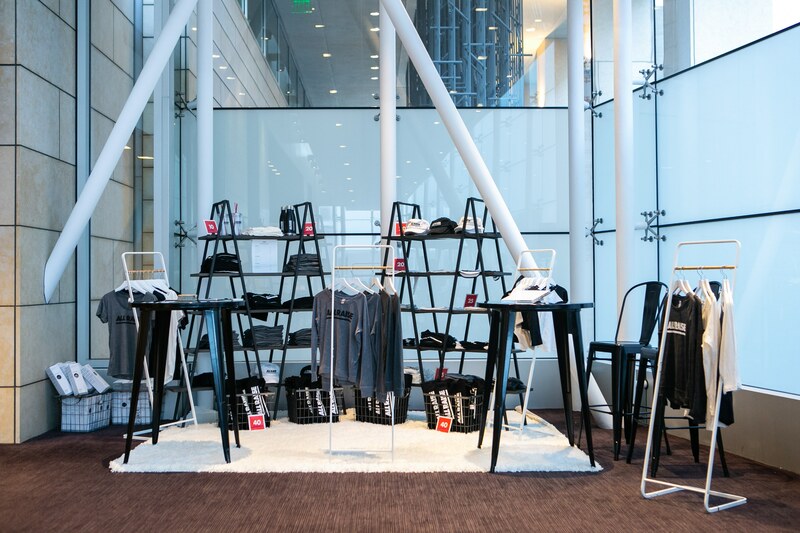 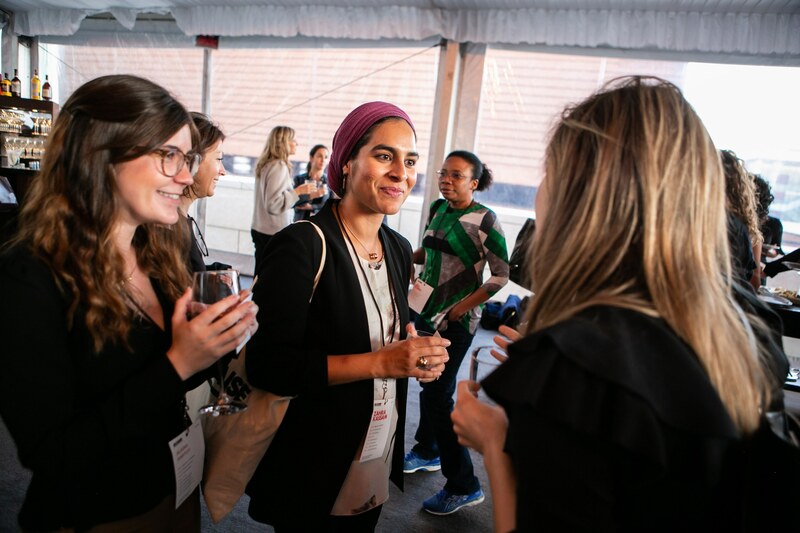 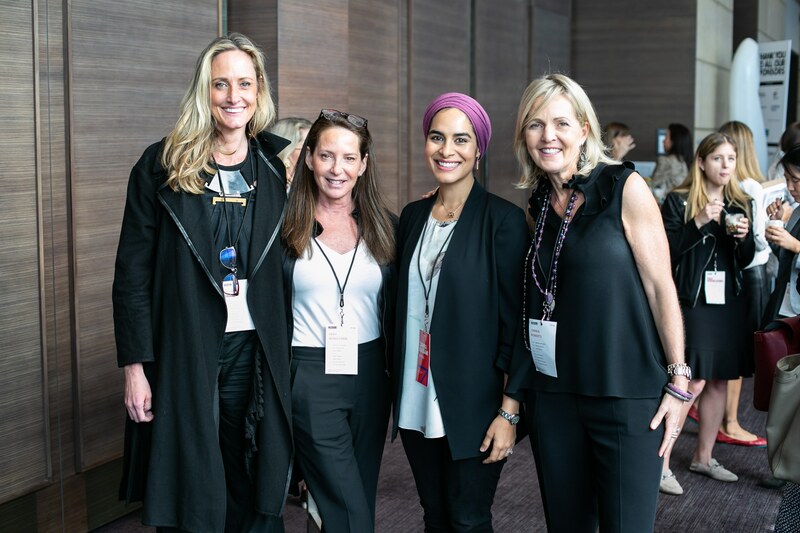 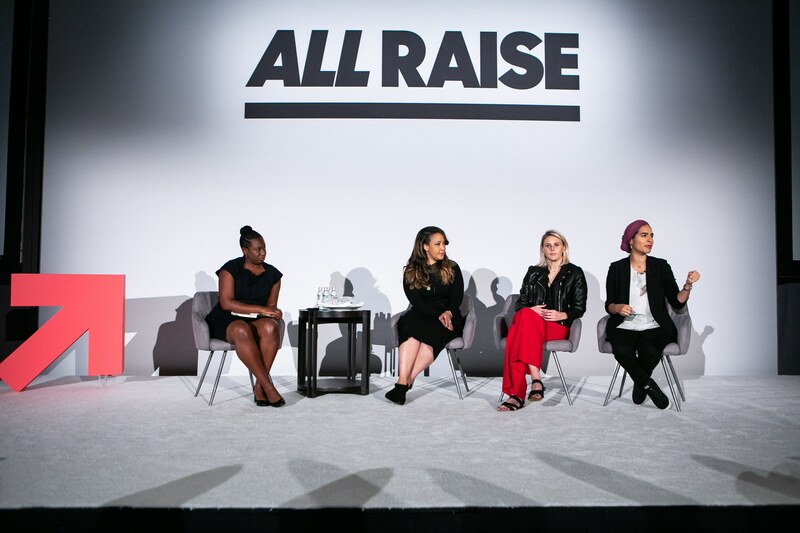 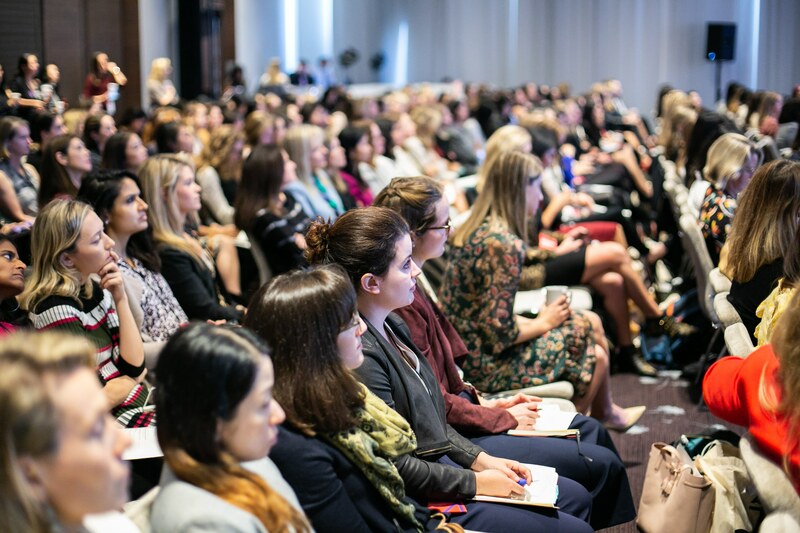 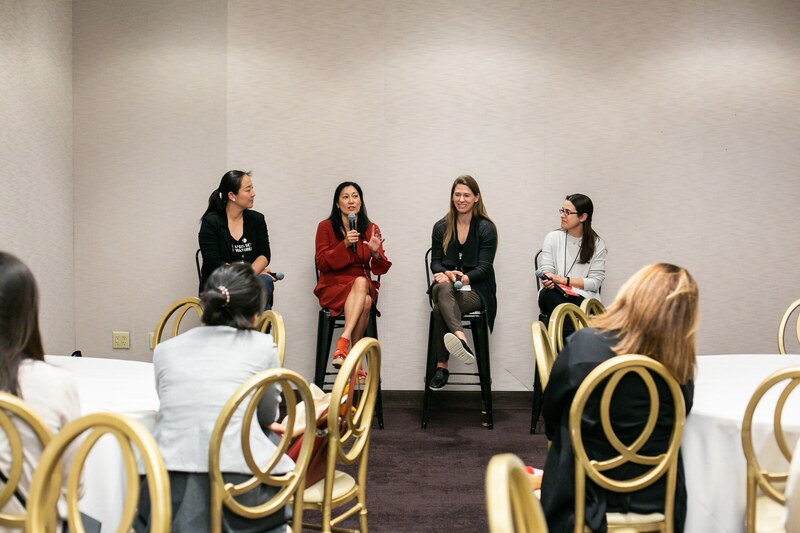 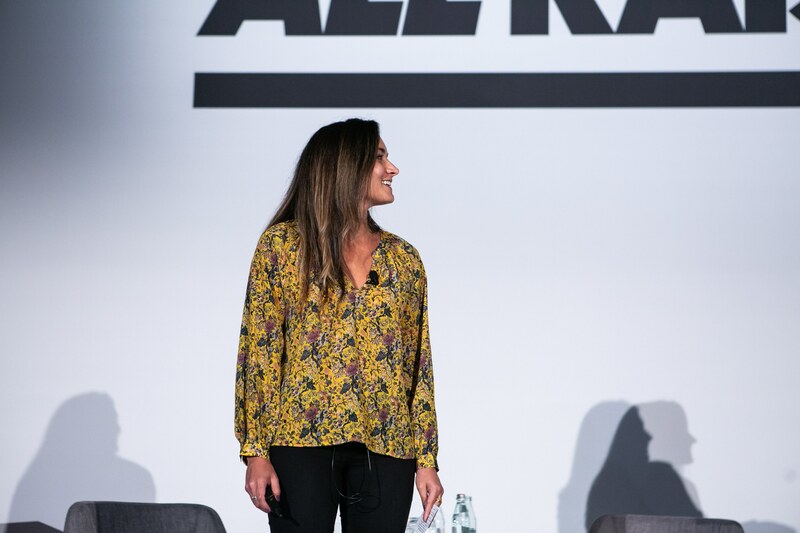 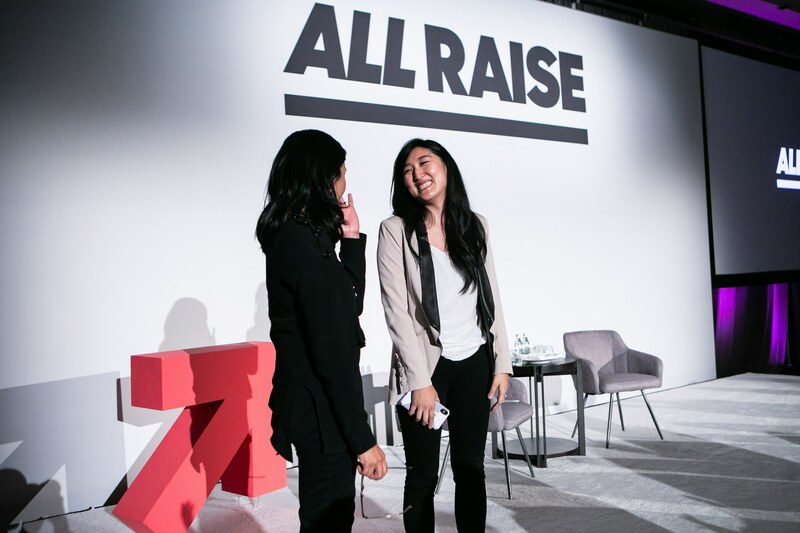 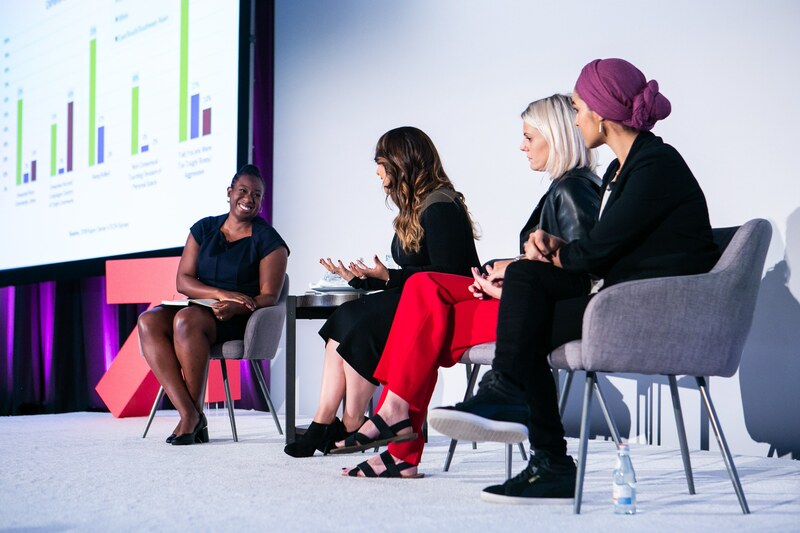 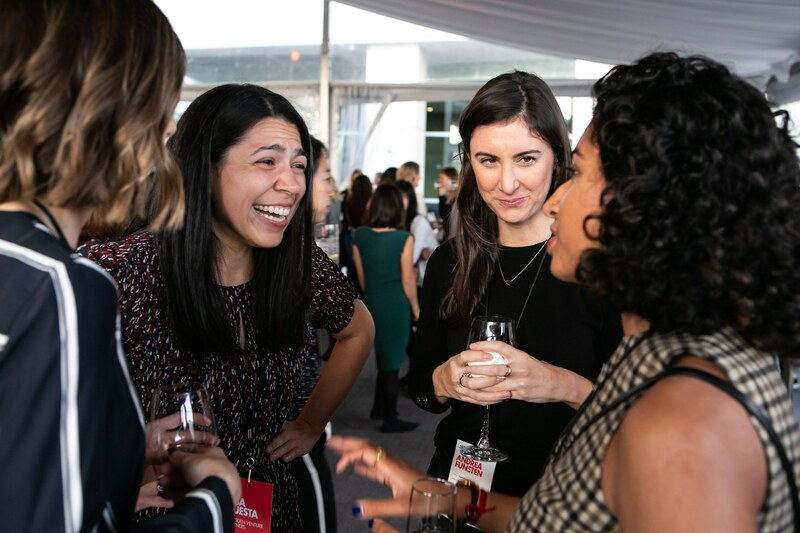 The All Raise Inaugural Women Who Venture Summit brought together over 400 women who work in venture capital, the first time a group of VC women of this scale has ever been in a room together. 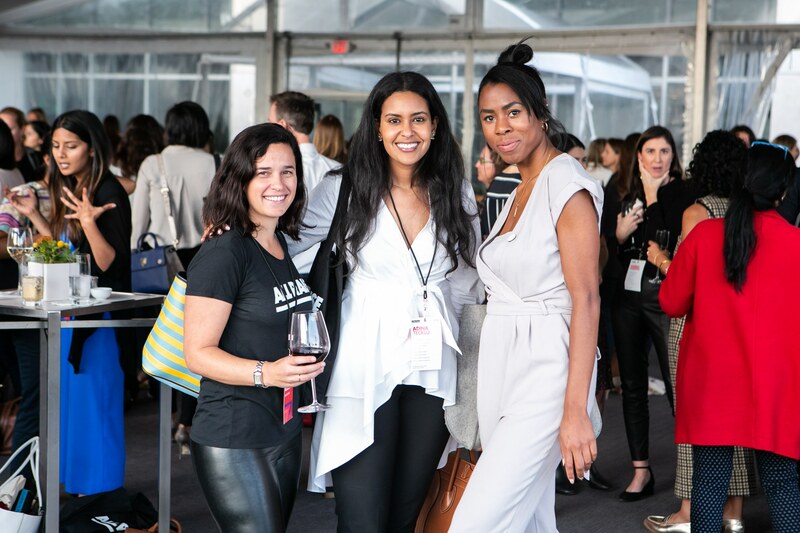 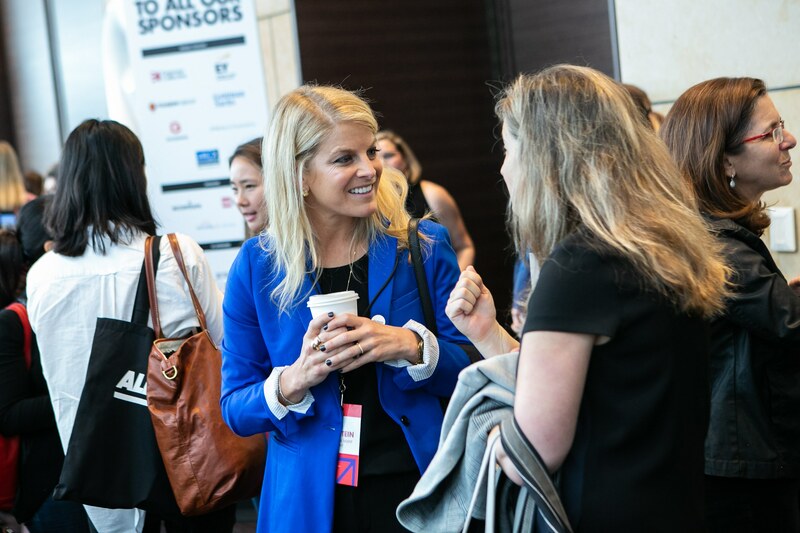 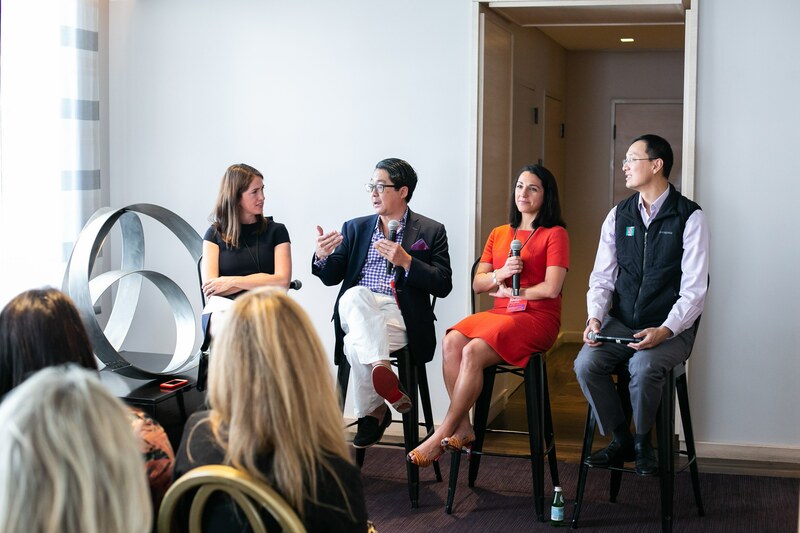 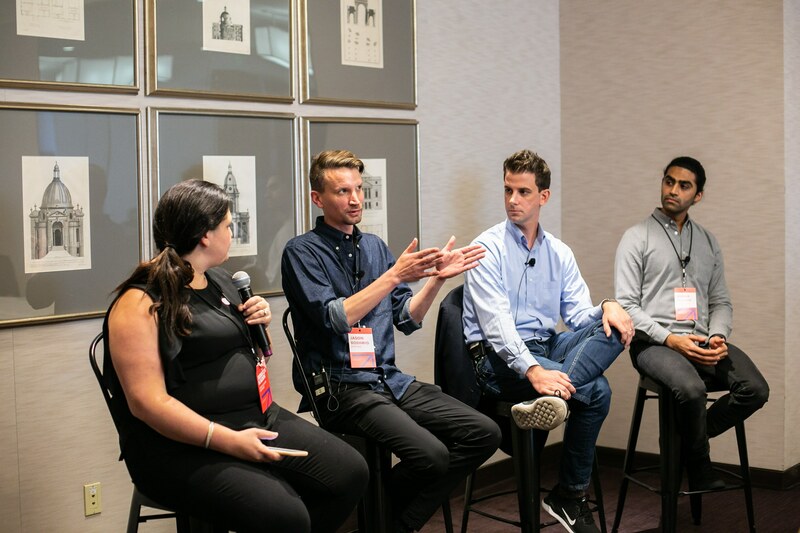 With the varied aims of creating new connections, offering networking opportunities, giving a platform to some incredible voices and inspiring a new audience, this event needed to resonate with every person in the room. 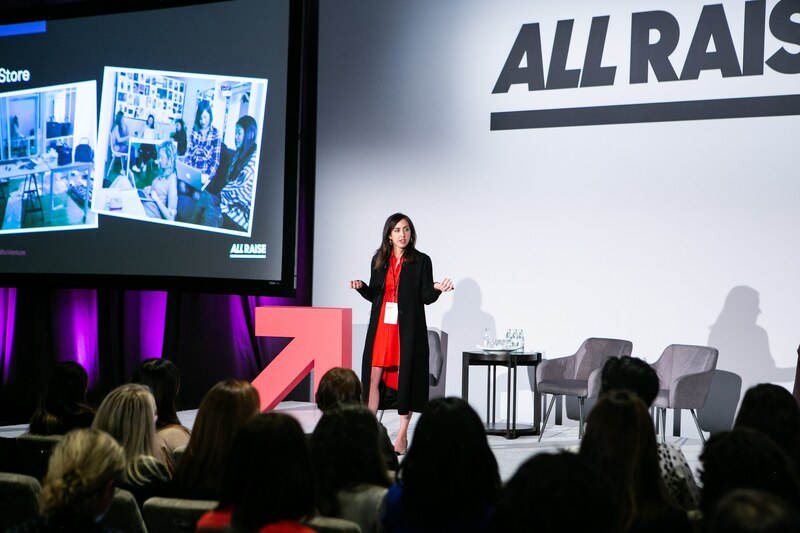 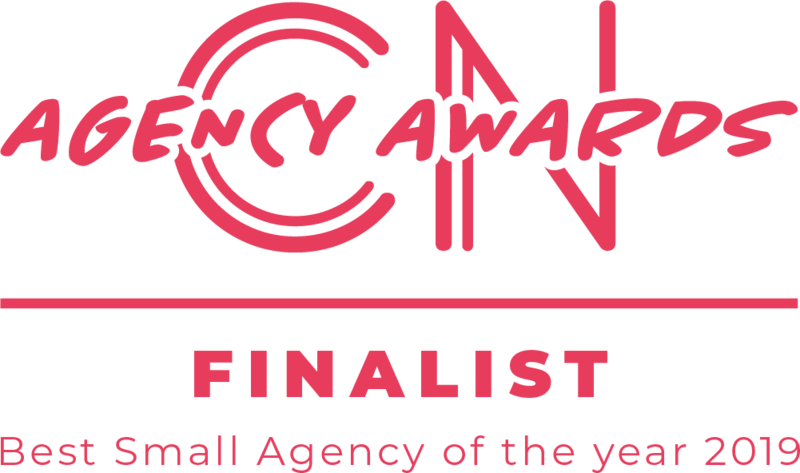 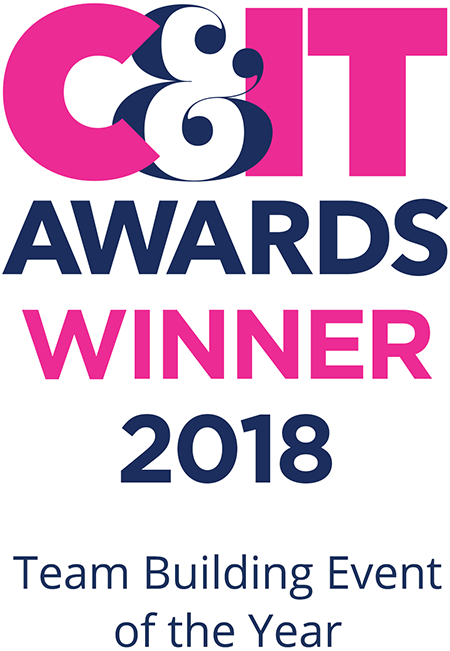 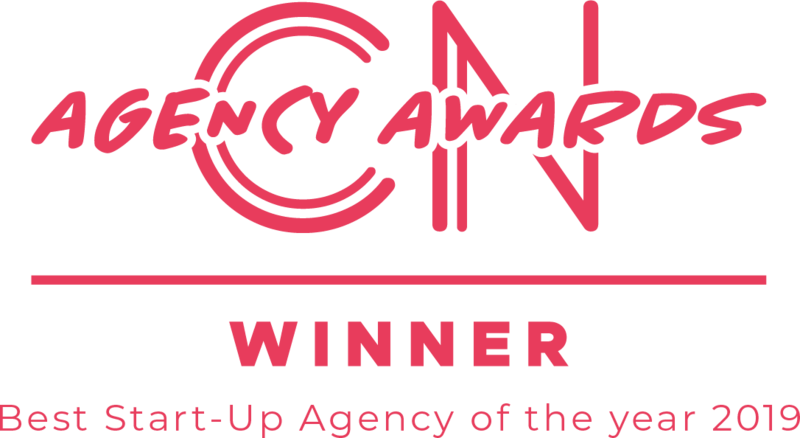 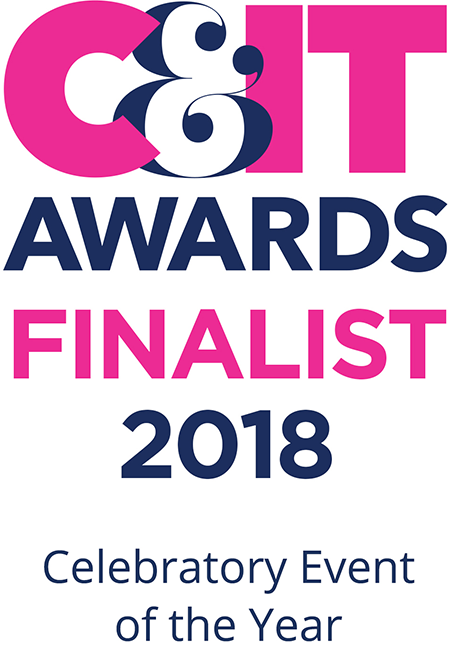 We were recommended by event planning company and long term collaborators The Event Studio to act as production and content leads. 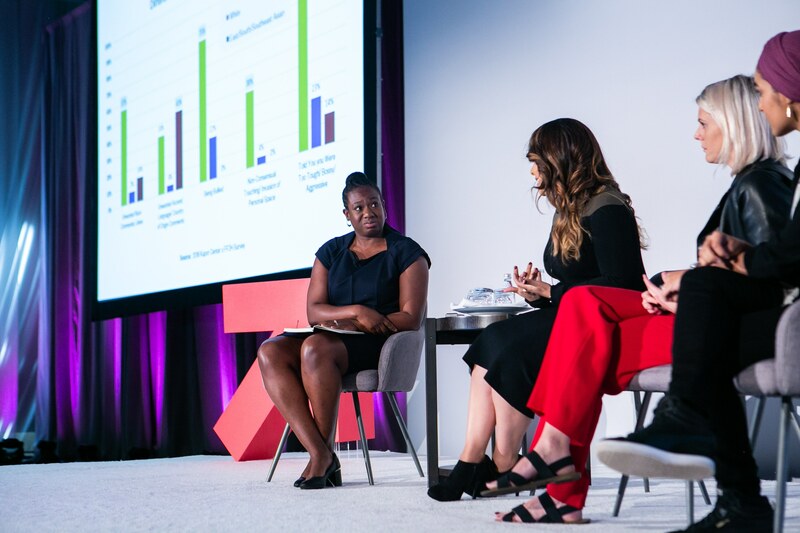 With a mixture of video, presentation and interactive audience polling content, we needed a clean, versatile stage and screen set-up that allowed for solo presenters, fireside chats and large panels. 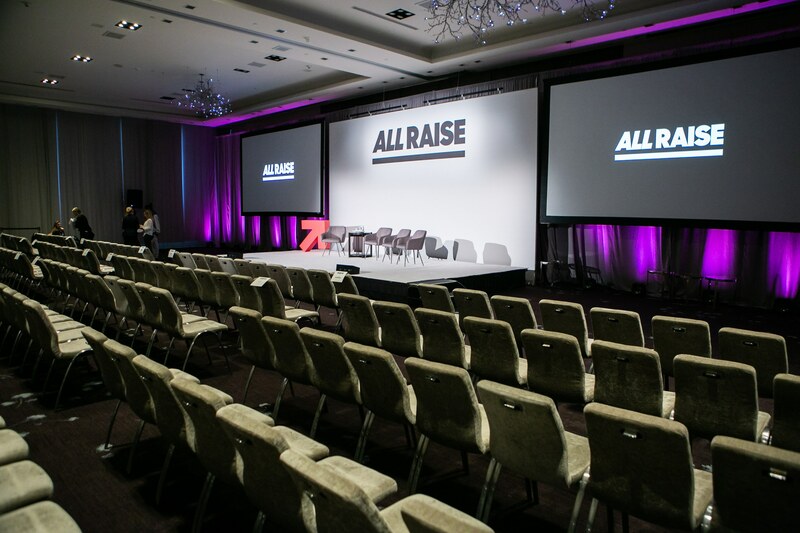 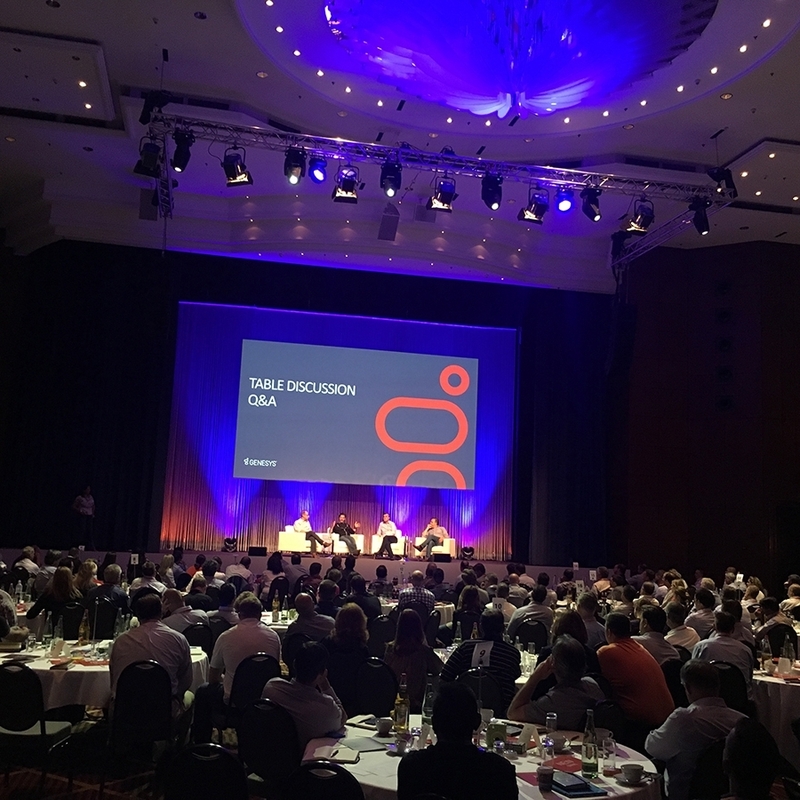 We delivered a simple but effective stage and scenic design with clean, impactful branding printed on reusable canvas, so the All Raise team were able to take this with them for future events. 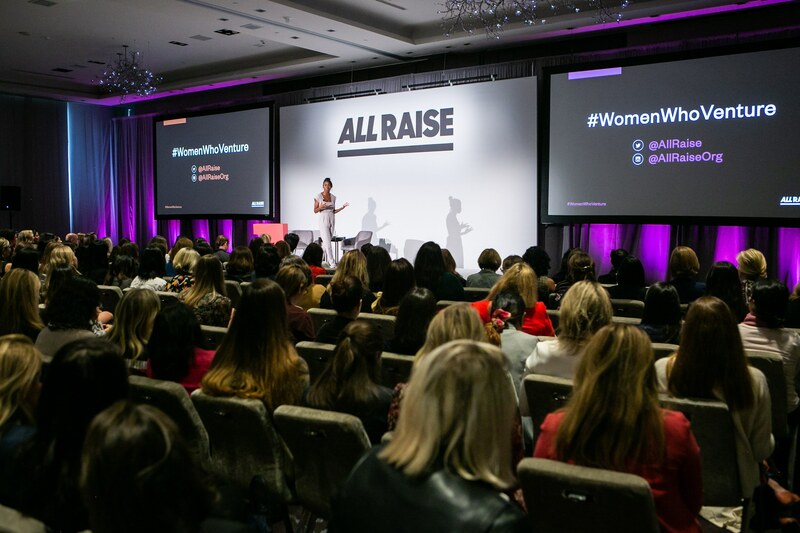 We supported them on creating and collating content and applying their branding to all presentations and holding imagery. 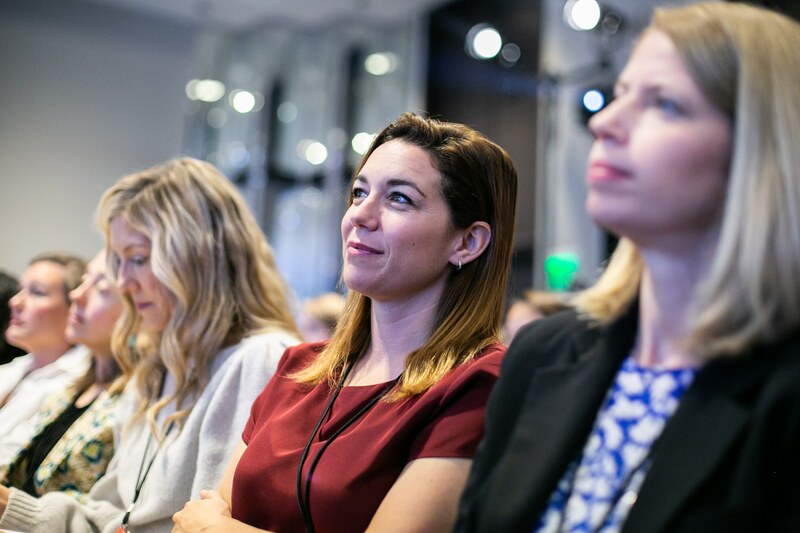 We provided a sophisticated media system allowing seamless switching between presentation, video and interactive polling results. 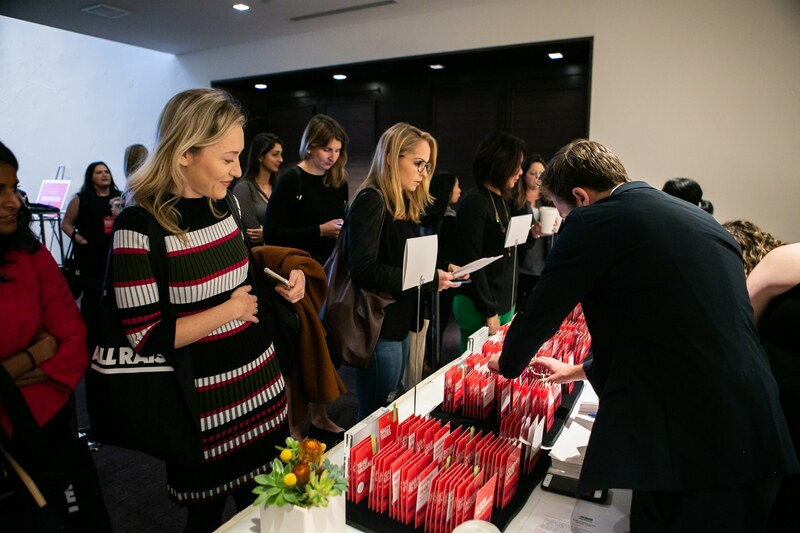 We also worked with them to tailor all event music to their themes of celebration and inspiration. 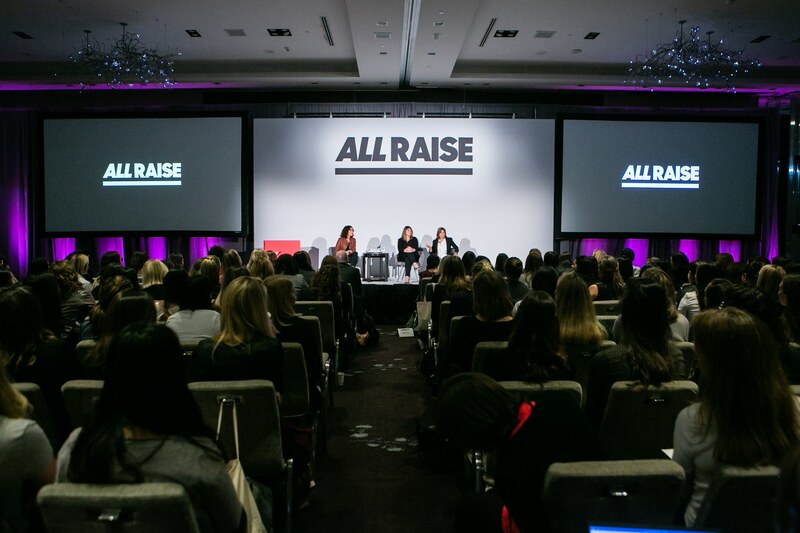 By applying our systems and production knowledge we allowed the All Raise team to focus on networking, hosting, and their guest experience. 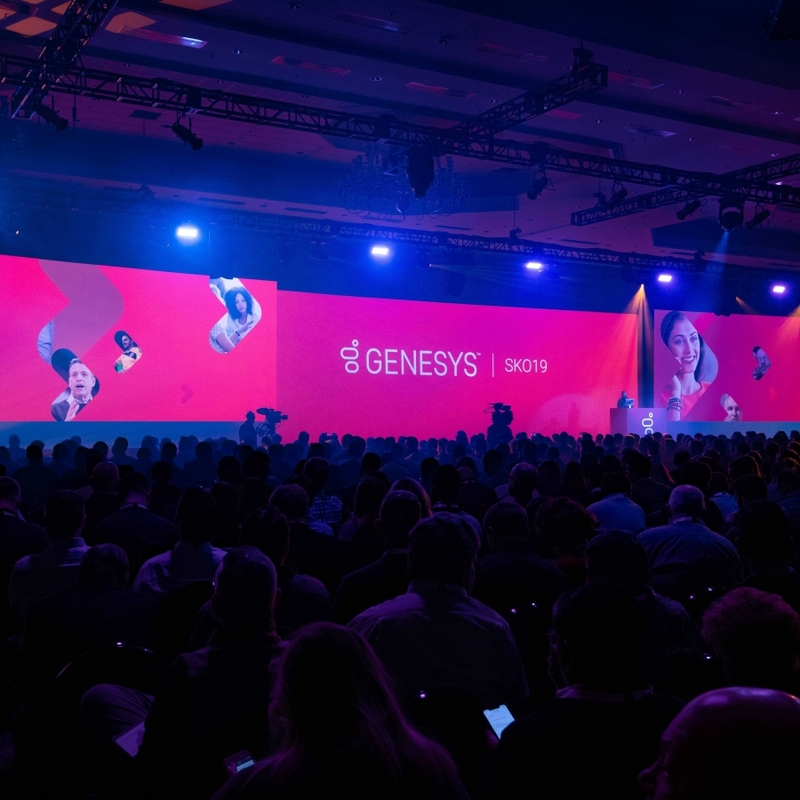 Thank you to the TEN6 team who executed on all things AV so seamlessly, we can't thank you enough for helping this entire event look, feel and sound flawless. 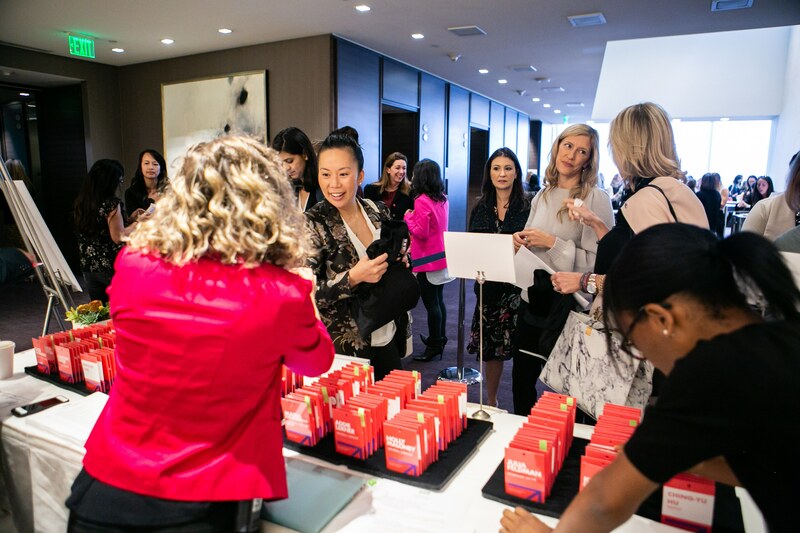 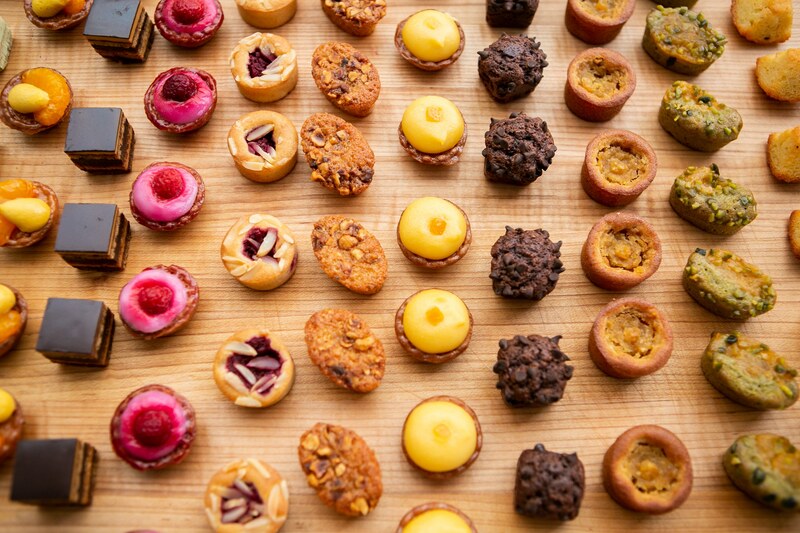 We deeply respect the attention to detail and work you put into every aspect of the event.